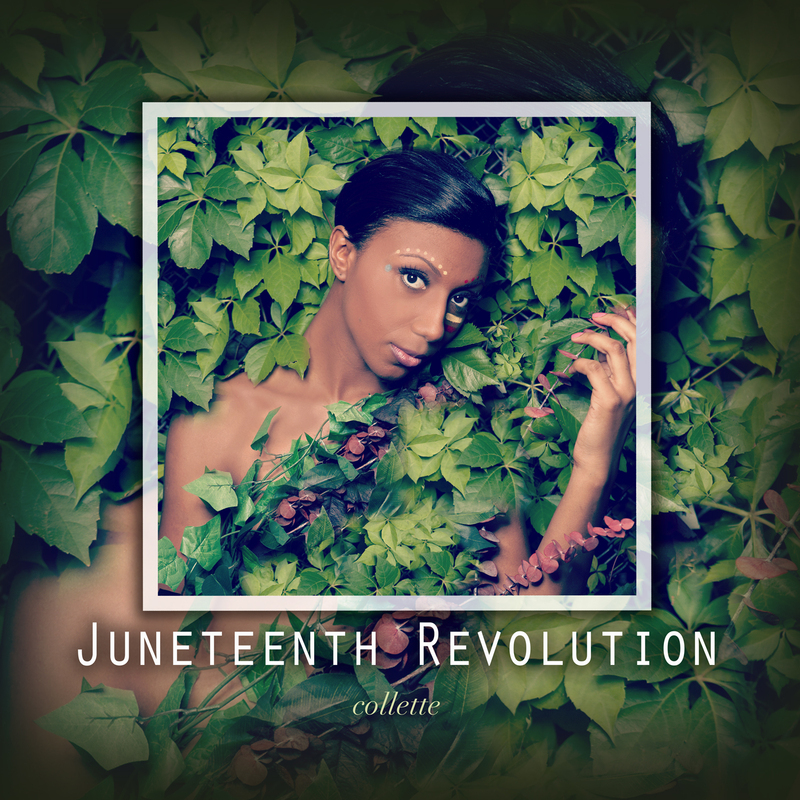 In DZI: The Voice‘s first installment of our “Share My Voice” series, R&B/Soul singer-songwriter Collette talks about her progression as an artist, what inspires her music, and her new album- Juneteenth Revolution. Check out Collette sharing her voice below. For more info about Collette click it.